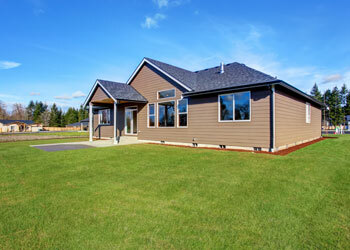 Builders Service Company is a locally owned and run new roof installation and replacement company in Hoquiam, WA. With almost 38 years of expertise in roof replacement and other new roofing service we have bagged the Golden Hammer Contractor Award twice. 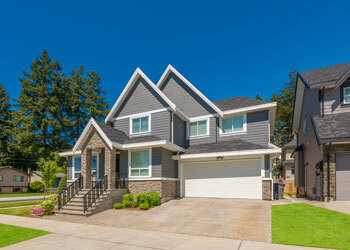 Most of our roofing replacement and installations are done promptly because we know the annoyance and frustration that comes from a damaged and leaky roof. It is often tricky to recognize the roof leak in one area particularly when water is sneaky, moving through unexpected paths. Before you call any roofing contractor for repairing this leak, it is important to ascertain from where the leak is coming from. If your roof has a finished ceiling then it might help locating the roof leak. In case you have an unfinished roof, then you have no other option than to remove the roof and then track down the problem. If the roof leak is small, it can be repaired. But in cases where it has been long you installed your home roof, then it is time you install a new roof. Call expert roofing contractor of Builders Service Company that can install a perfect future roof on your house top. Builders Service Company has a proven track record of providing Hoquiam, WA area homeowners with expert roofing replacement services. Over the last three decades we have gained an impeccable foothold in the city for top notch future roof products that are offered at fair prices. Call expert roofing contractor of Builders Service Company today at 888-980-8580 for top of the line roofing products and services!